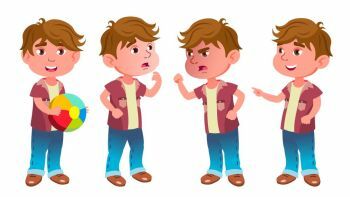 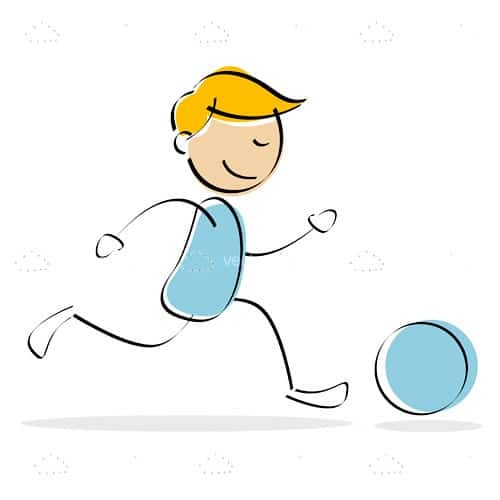 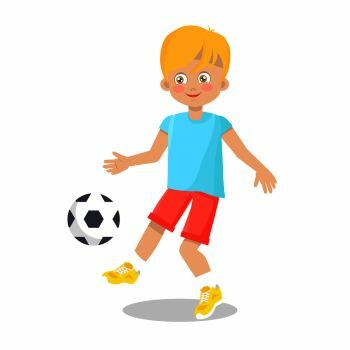 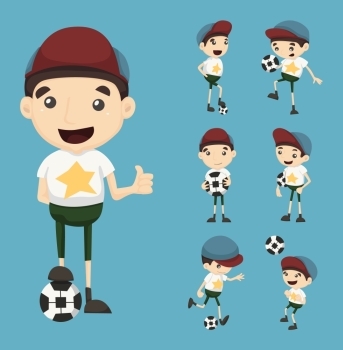 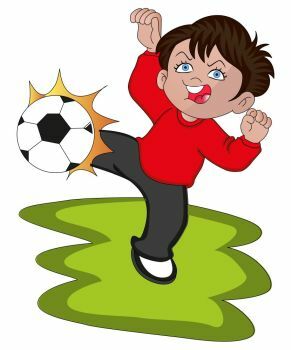 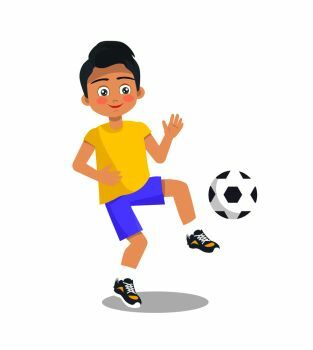 Check out this super cute vector illustration of a boy running after and kicking a ball. 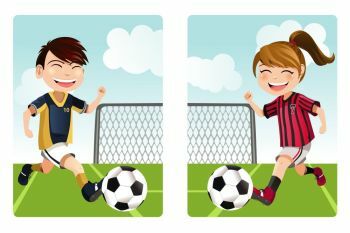 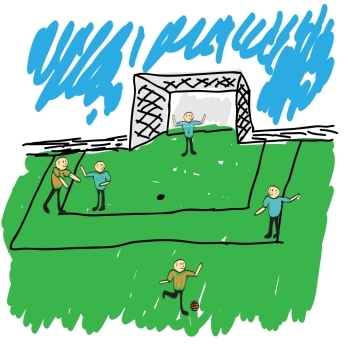 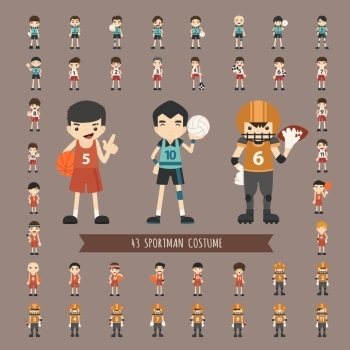 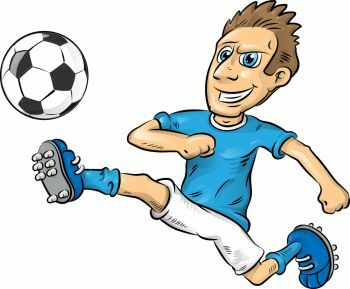 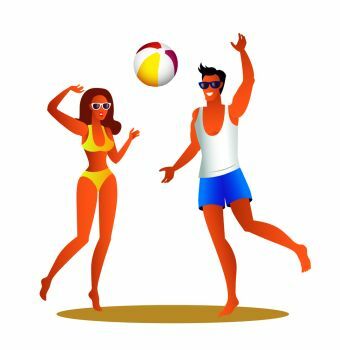 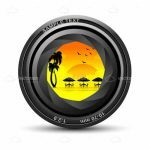 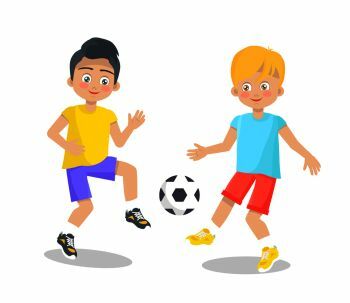 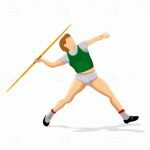 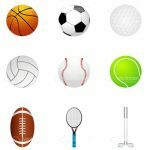 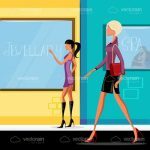 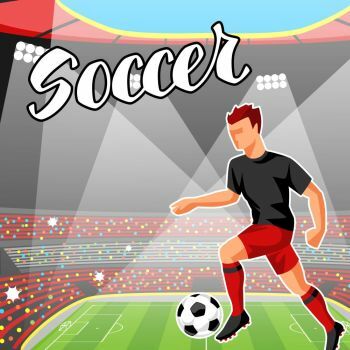 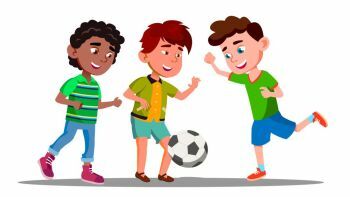 Designed in hand-drawn, sketch style, with black lines and a bit of filling in blue, yellow and light skin tone, this illustration works well in various themes like sports, childhood, fun, activities, etc. 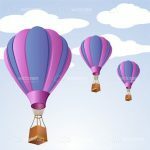 Download the free .EPS file and use it however you want, whenever you want! 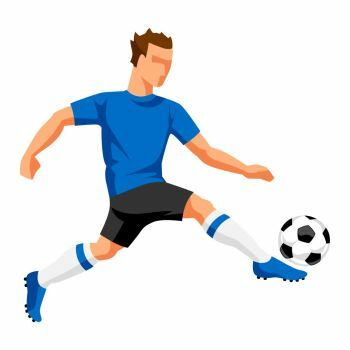 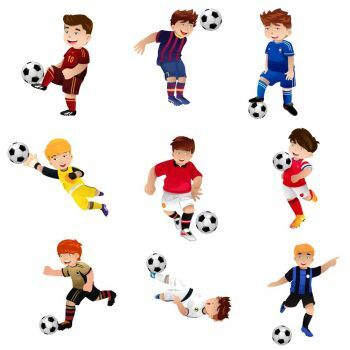 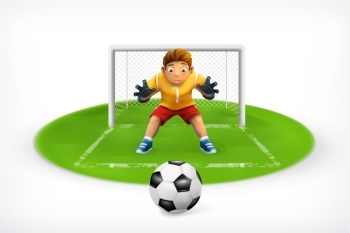 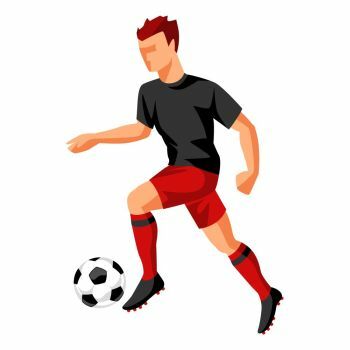 Find 96 more Boy Kicking Ball Premium Vectors for as low as $ 0,04 per download at VectorFresh.